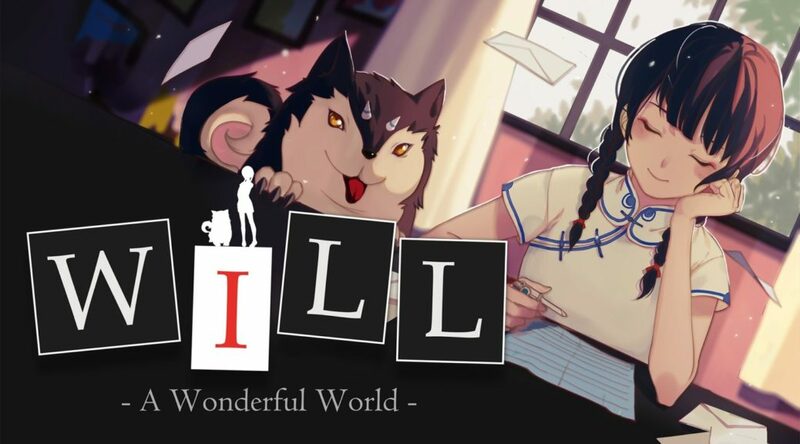 Circle Entertainment has announced it’s bringing WILL: A Wonderful World to Nintendo Switch in October 2018. 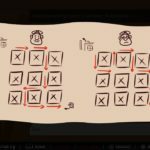 WILL: A Wonderful World is a game where you influence varied characters and their narratives to find the best solution for those in need. 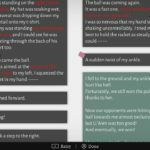 Check out the first details and screenshots below. 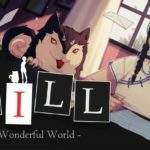 CIRCLE Entertainment is delighted to confirm that WILL: A Wonderful World, a game warmly received by gamers on PC, is on track for an October release on Nintendo Switch. 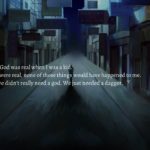 It delivers a unique mechanic in which you influence varied characters and their narratives, attempting to find the best solution for all of those in need. 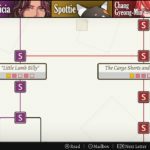 You do this by affecting the story itself as you review and then edit letters, solve puzzles and immerse yourself in the varied fates of the cast.